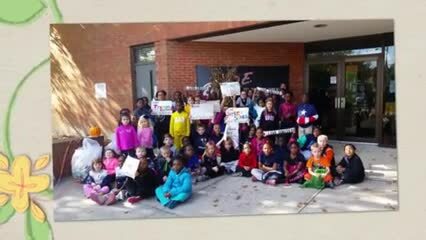 Princess Anne Elementary students and staff concluded our United Way Kids campaign with the community walk/scavenger hunt. It was a huge success! The staff has donated $1679. 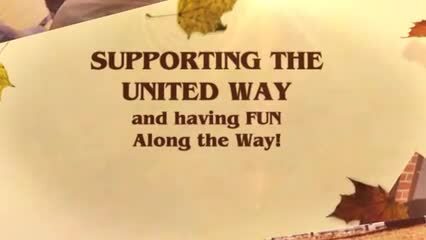 The students raised $771 for United Way Wednesday casual days. The students taping our Principal to a wall which brought in over $100 and the community walk/scavenger hunt brought in $2150. For a grand total of $4560. The penny war between Mrs. Monar, our Principal and Mr. Hopkins our Vice-Principal made $104.57. 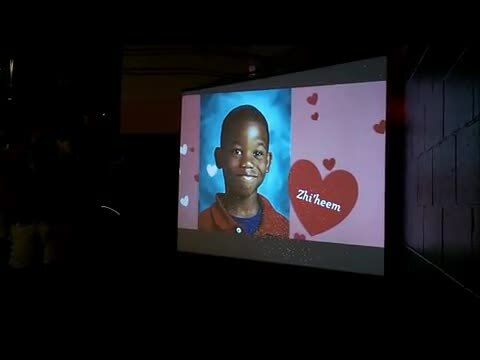 Mr. Hopkins was the loser (or winner if you like kissing pigs) of the penny war. However, Mrs. Mcleod gave $10 to make the contest even! Mr. Hopkins AND Mrs. Monar had to kiss the pig. The grand total of the PAES United Way contribution is $4,843.57!!! !